There’s a high chance you’ve purchased one of their products. But only a handful of their consumers would have noticed a particular symbol displayed on their labels. Before I go into it, let’s talk about palm oil, a substance we use more often than we’d think. Palm oil is so versatile that it is actually in half the products you find in the supermarket. It is in our toothpaste, shampoo, detergent, bread, chocolates—even your indulgent ice cream. Palm oil is in nearly everything that we use or eat daily. Malaysia is the second-largest producer of palm oil and accounts for 39% of world palm oil production. As of 2017, we produce 21 million tons of palm oil, equivalent to almost 3,700 Airbus A380 planes! The palm oil industry also accounts for 5-6% of Malaysia’s GDP. Unfortunately, despite the importance of this national commodity, we Malaysians consumers are still behind when it comes to awareness and sustainability. The Roundtable on Sustainable Palm Oil (RSPO) is a global multi-stakeholder initiative that wants to help change that. They’re all about making sustainable palm oil the norm, and has certified 19% of all palm oil globally to date. RSPO currently has more than 3,000 members registered, and works tirelessly to engage and commit all stakeholders throughout the entire supply chain to take collective action. This includes growers, manufacturers, retailers, government, NGOs and consumers like you and me. In 2005, a set of environmental and social criteria was set for companies to produce Certified Sustainable Palm Oil (CSPO).The trademark we mentioned above is a sign for consumers who are conscious of the products they purchase. It’s an assurance that the palm oil in the product they’re buying come from sustainable sources. Based on our research and discussions with RSPO, we found that within the ASEAN region, community awareness is still very low when it comes to sustainability. 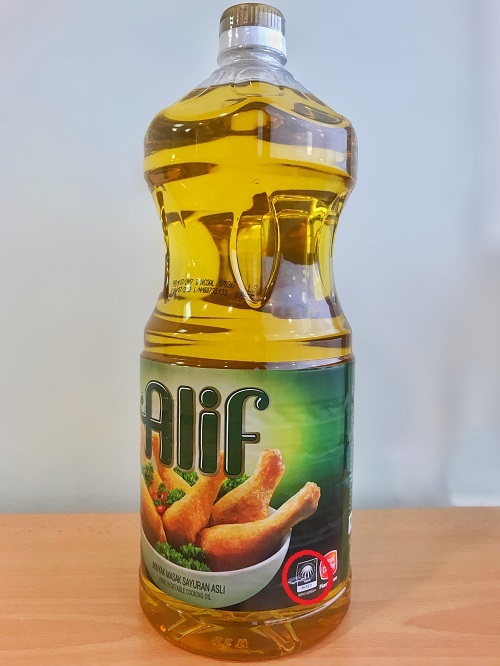 This lack of awareness could be misinterpreted to having low demand from local consumers to know where the palm oil in their favourite products come from. In other markets like Europe and Australia where consumers are more active and aware about the issues in the industry, brands are encouraged to exercise more transparency. So maybe it’s not that Malaysians don’t care enough about how palm oil is produced—we just don’t know enough. Our neighbouring country has been very proactive, with organisations actively trying to educate the public. WWF Singapore launched a campaign called “We breathe what we buy”. This happened around the time the haze was bad in Singapore, in 2015. Malaysians have yet to really feel the effects of environmental issues (with the exception of haze) so we’re not too bothered about how deforestation, biodiversity and social issues actually affect our country. Since there is no immediate health effect, should we care? We cannot say you’re in immediate danger. 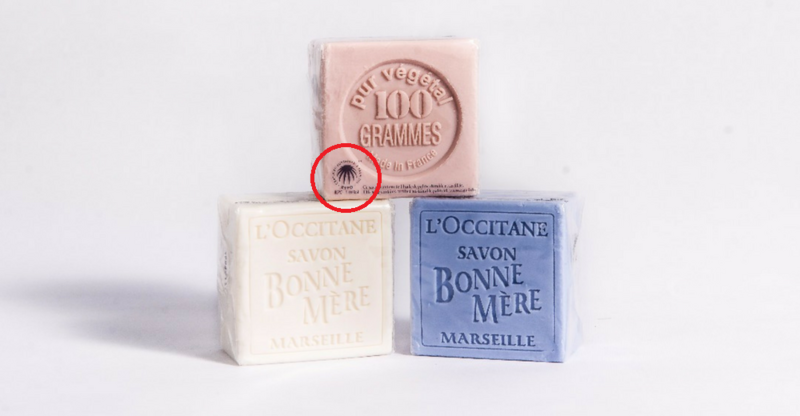 It’s not like you’ll get food poisoning from eating non-certified palm oil food products and a soap is a soap, no matter where they get the palm oil from. But that’s what makes this a harder cause to fight for, because there isn’t any obvious threat to scare you into it. Not to you personally at least. The dangerous effects instead target the Malaysian community at large. Greater awareness among Malaysian consumers leads to informed purchasing decisions which in turn supports Malaysian smallholder farmers who rely on palm oil to support and provide for their families. – Denise Westerhout, Lead for WWF-Malaysia’s Sustainable Markets Programme. 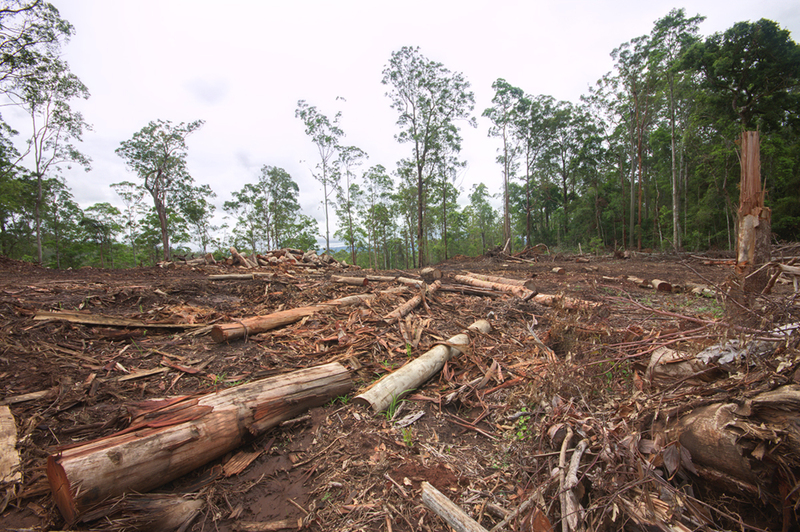 The environment gets the short end of the stick too when non-sustainable palm oil causes deforestation, something our country knows too well sadly. It’s worse when you find out that families are actually forced to leave their homes to make room for plantations who do not operate sustainably. The plantation workers are also treated unfairly in terms of salary and their safety, along with other malpractices that happen when oil palm isn’t cultivated sustainably. 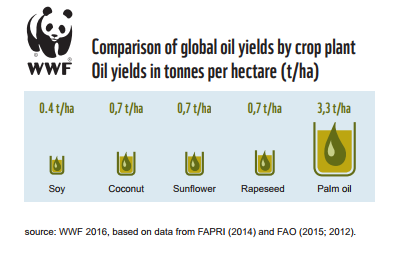 These oil crops use more land compared to palm oil even though it still produces the same amount, which would cause even more deforestation. These oils are more expensive compared to palm oil, which is more cost efficient and versatile. This would mean your everyday products are going to get more expensive. A change is what we should be fighting for. A globally-recognised certification can help find a middle ground for plantations and nature to coexist while treating the workers well. So no, it might not affect you personally or immediately, but shouldn’t the impact it has on our community as a whole be enough to make you care? Is there an easier way to identify these trademarks? Thanks to modern tech, a Trademark App is now available to help conscious consumers access list of RSPO Certified products available in markets near them. Users can upload locations selling products containing CSPO, making it easier for more people to discover these places. The app also lets you report on false claims made by a brand or product. It’s a good show of how the two parties can work together towards making sustainability a norm. You can download the app for Android and iOS devices here and here to check it out yourself. However, each of us has a role to play, whether you’re a grower, a brand or a consumer. With every purchase you make, the impact actually goes beyond the retail scene. So the next time you’re out shopping and come across a product with palm oil in it, take a few seconds to consider your options before heading to the cashier. It could mean more to Malaysia than you think. 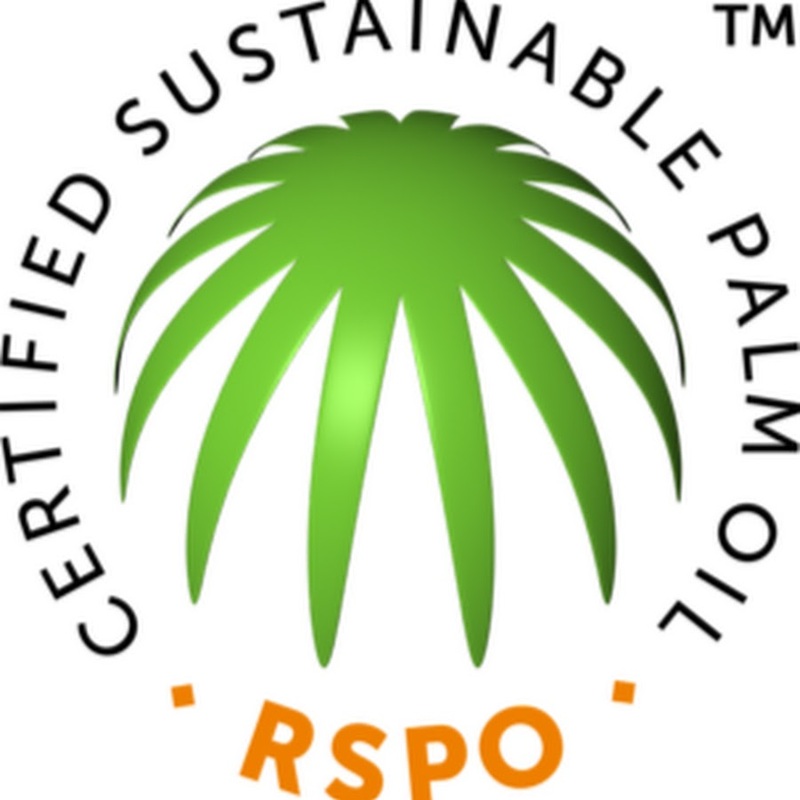 To find out more about RSPO, you can view their website here. For a full list of companies that have successfully applied to use the RSPO trademark, you can view it here. Some products with the Trademark logo can also be found here. This article was written in collaboration with RSPO.